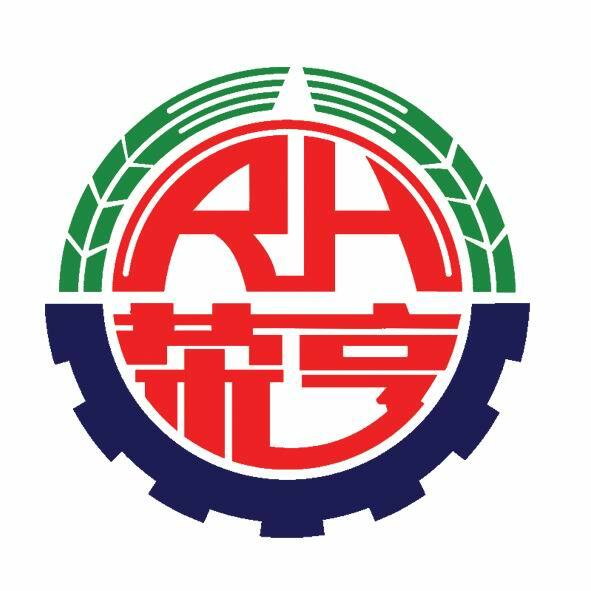 Rong Heng Group staff will always adhere to the international and domestic standards of health, safety and environmental protection, and focus on providing customers with first-class services, creating "customer - shareholders - employees", "market demand - enterprise management - workshop group", "technology team management team - technical team", "executive control supervision", "three The system of checks and balances, "checks and balances" and "legal management". Our company has advanced production equipment and high precision technical personnel, all the product design can be completed by itself. We have gradually formed the production and marketing supermarket of the guide wheel. The products cover all the major oil fields in the country, export to the United States, Germany, Russia, Canada, Japan, Singapore, Indonesia and other countries, and play an important role in the domestic and foreign oil field supporting enterprises. At the same time, we also equipped with Submersible pump auxiliary accessories, including motor, Electric Pump, protector, separator, Transformer, Control Cabinet, Power Cable, lead cable and other products, can provide a series of supporting services, technical support. A strong design team is a powerful guarantee for us to steadily advance in new product development and expansion.According to the different head requirements, flow requirements and equipment frequency requirements of the equipment used by customers, the product can be designed separately to meet customer requirements. 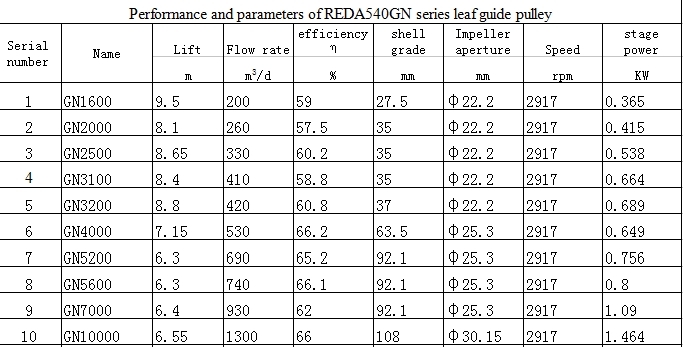 Looking for ideal Different Lift Grades Manufacturer & supplier ? We have a wide selection at great prices to help you get creative. All the Different Flow Requirements are quality guaranteed. 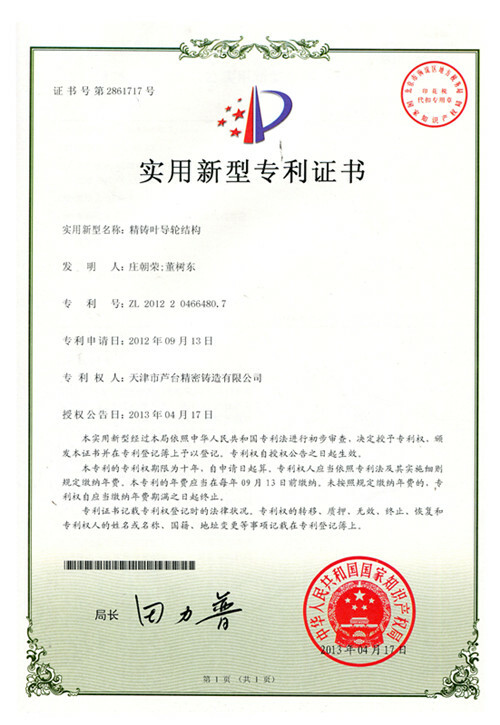 We are China Origin Factory of Equipment Frequency Requirement. If you have any question, please feel free to contact us.